d-c-home | Bring back memories of your summer by the seaside! Bring back memories of your summer by the seaside! 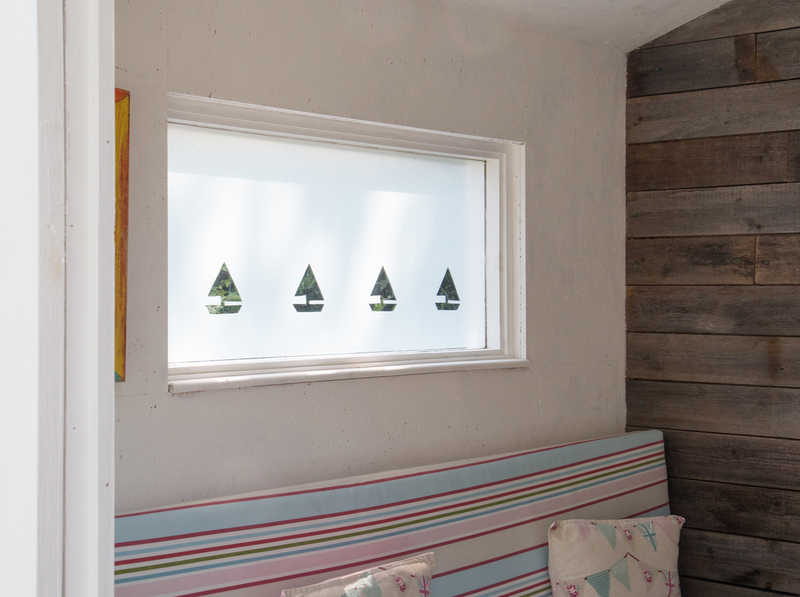 Escape the cold temperatures by reliving your summer holiday with cut-out boats on your window. Our d-c-fix® glass films are extremely easy to apply to all smooth surfaces and create some beautiful effects – not to mention a nicer view on dreary days. 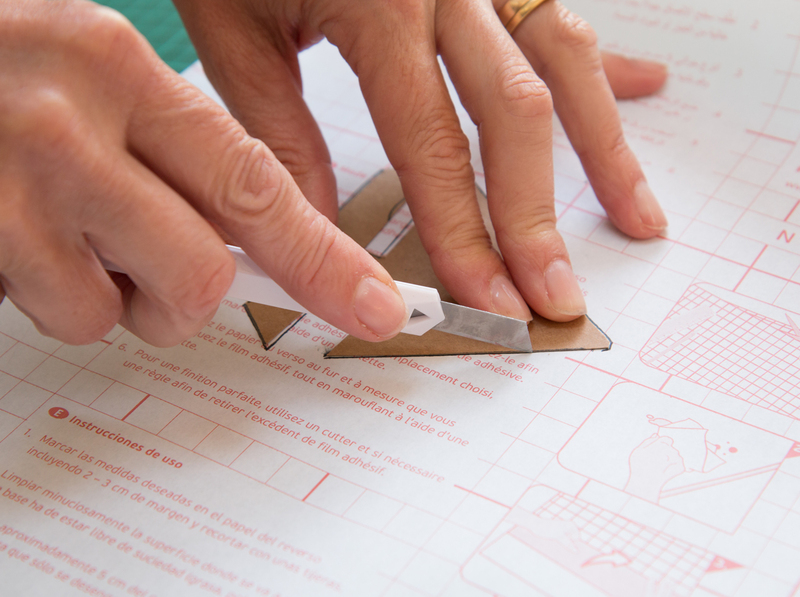 Print a template for the boat and cut it out. 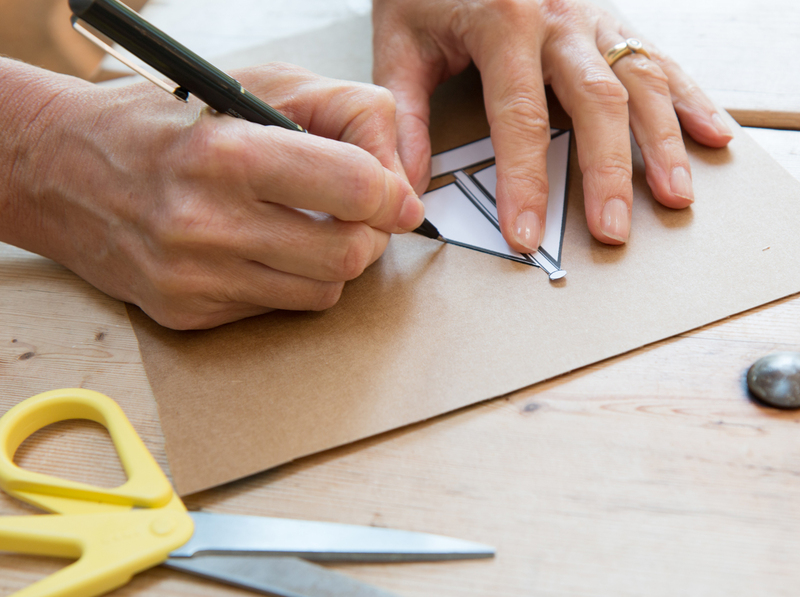 Transfer the template to thick cardboard and cut this out as well. 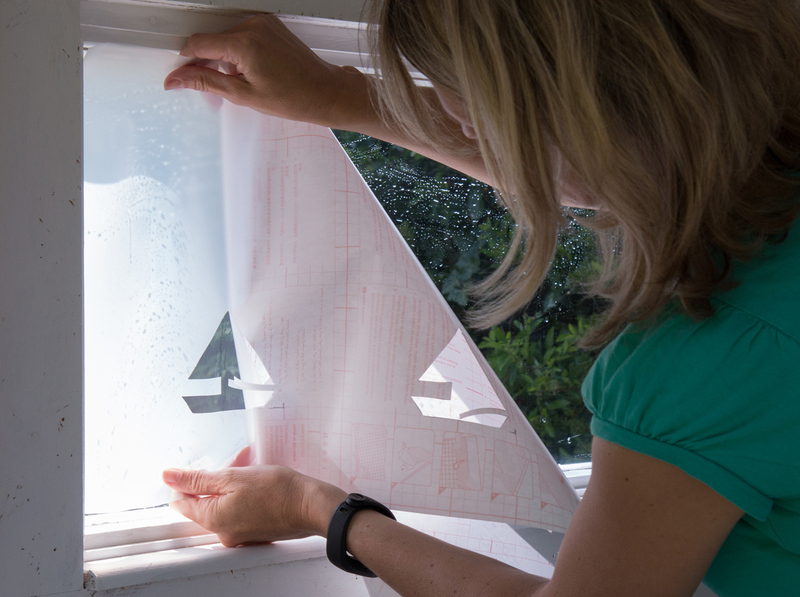 Measure the window and use the template to cut the boat out of the film. 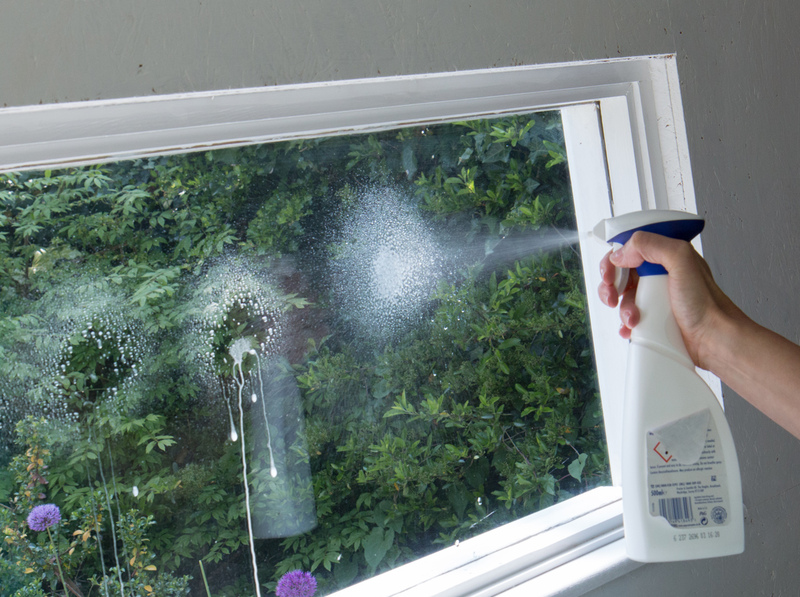 Spray the window with a sufficient amount of water. 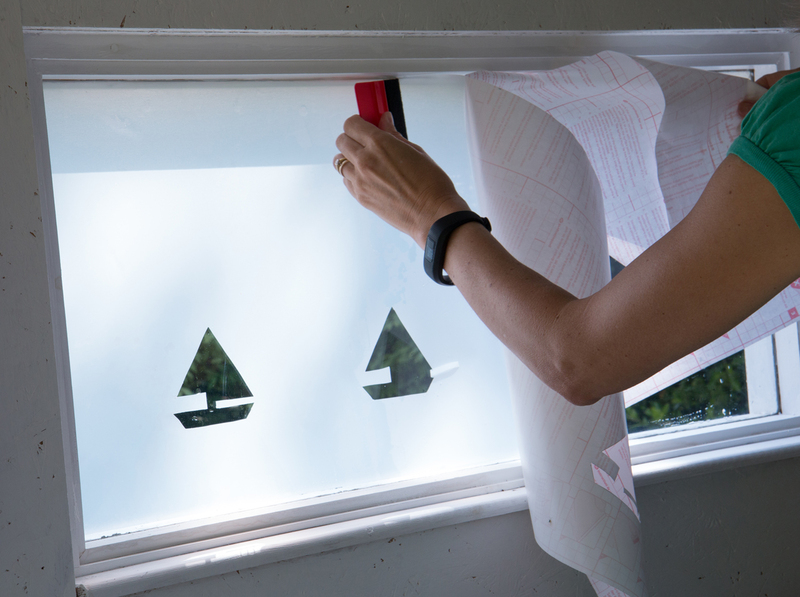 Apply the film on the edge of the window, leaving a few millimeters free up to the side. 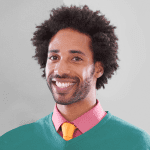 Smooth out any excess water using the smoother. 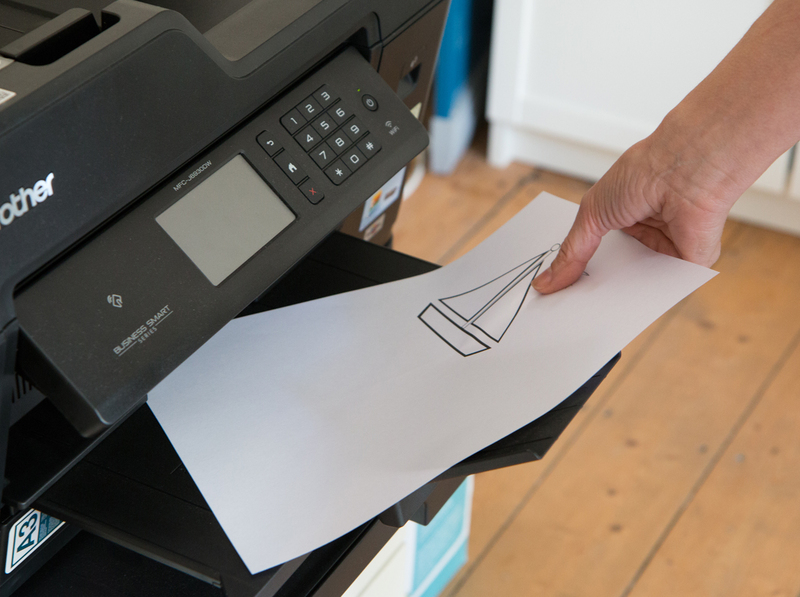 If the film is not yet in the correct position, add more water underneath the film to make it easier to move.